Cracking down on drug-related crime. State law enforcement agencies are charging six Mississippi health care professionals for drug embezzlement. Advice on picking the right protective eye wear for your and your smart phone for the 2017 solar eclipse. And, continuing coverage in our series "The State of Obesity." 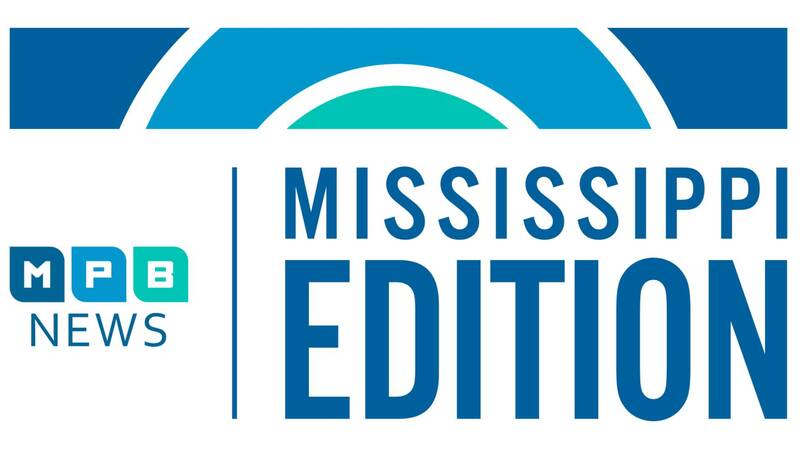 Hear why Mississippians may be having trouble losing weight.